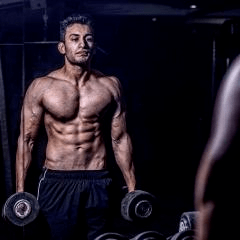 Hello, I'm Ravi Summan and sports and fitness has been part of my life from a young age. As I approached my teenage years, I began training in Goju – Kai Karate which also taught about discipline and the importance of training the mind too. From 1998, I started to train regularly in the gym with weights. Since then, my passion for bodybuilding grew. Throughout the year, I need to stay lean for acting and modelling work. I have always found that one of the fascinating aspects of nutrition and fitness is you never stop learning. 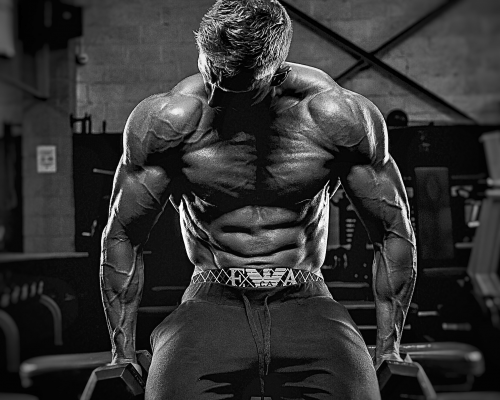 Many people including me feel that bodybuilding is a 24 hour sport and that is what makes it unique, the journey to build the best body you can is indeed an endless pursuit. It is great to see people change their lives for the better by making fundamental changes and I look forward to seeing more success stories of health and well-being. 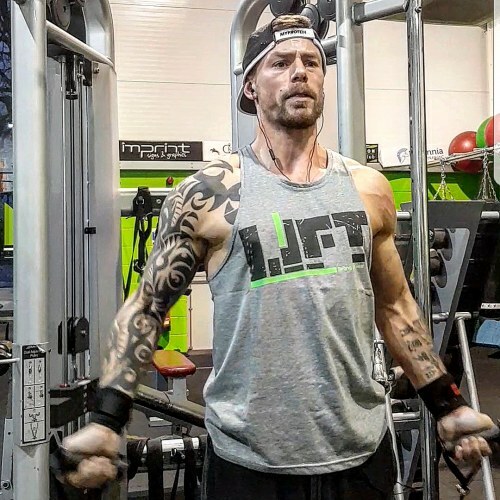 I have been training and bodybuilding for 6years on and off, only because I got married so I had to stop it for like a year and a bit.. but I’m back and training hard like I was before. I hope to compete soon I love anything that related to health and fitness. 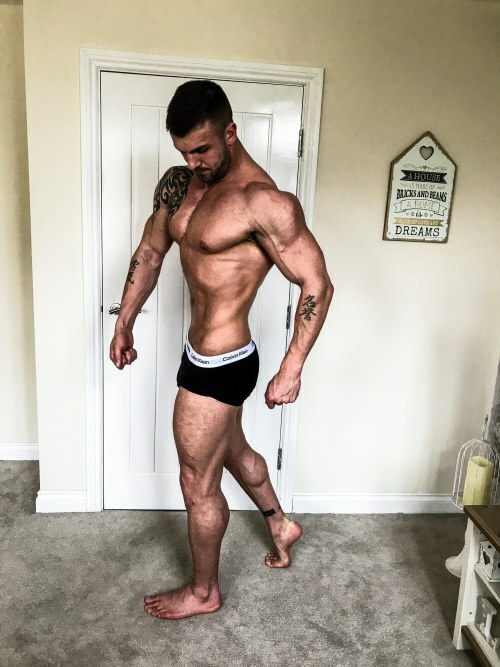 I started bodybuiliding in April 2017 in order to tackle my body confidence issues and reinvent myself. Soon after I really fell in love with weight training and bodybuilding, so I put myself in to my local show at the end of 2017 and won the bikini title. 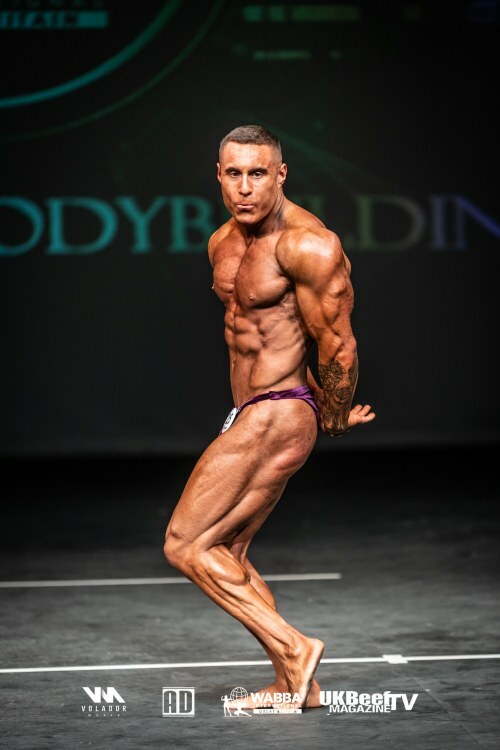 This spurred me on to continue and compete in a proper federation, so this year I've just finished my first competitive year of bodybuilding - I achieved a bronze (3rd) in the NABBA England show and qualified for the optimal Nabba Universe! I managed to land in the top 10 out of nearly 20 girls, which for me was a great achievement at such a high profile show. I have been training and bodybuilding for approximately 6 years now. Learning along the way about the different aspects of the sport, It was not until around 2.5 years ago where I decided to pursue it as a lifestyle rather than just a hobby. 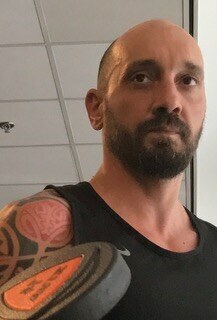 The sport & fitness industry has helped me deal with a lot of personal issues over the years, and I always look for ways to further and develop my mind on the matter so that I can better develop the body more effectively. 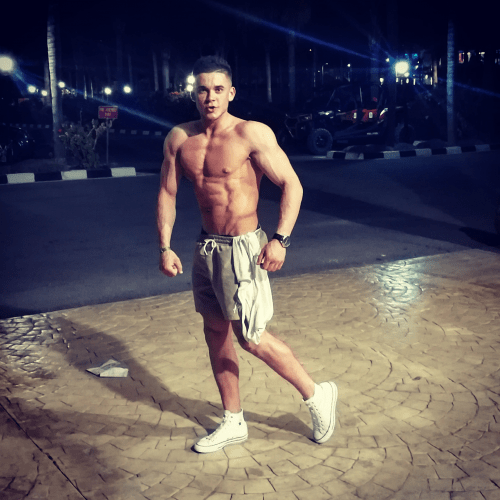 Hello my name is Wesley brown I'm 22 year old competing bodybuilder, I have a passion for health and fitness I have always strived within the fitness industry. I'm a big believer in staying healthy and living a healthy lifestyle. My aim is to help support others reach their goals and strive upon the same success. I have competed now 6 times winning 4 out of 6 shows. I have been bodybuilding now since the age of 18 and training since the age of 16. 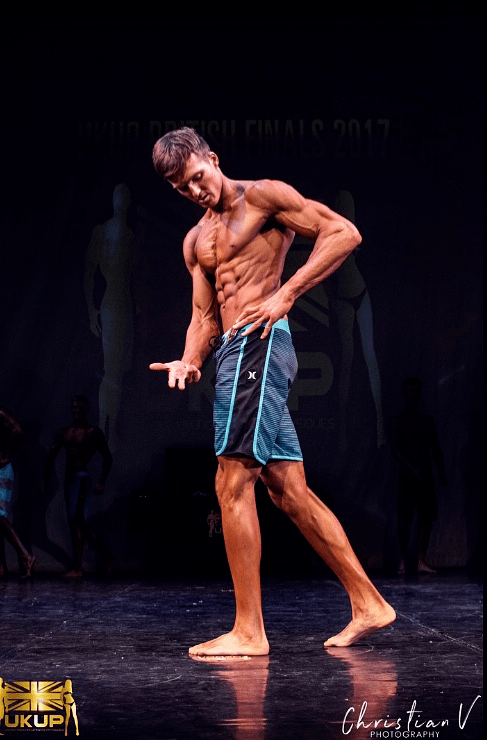 I am a bodybuilder who is a qualified level 2 fitness instructor working towards level 3 and 4, I hope to compete in the near future! I am UK Martial artist who is CEO of SOLO Studios "Fitness & Self Defence" , Trained Stunt fighter and Fitness enthusiast. Welcome to my world! My name is Tomasz and I love anything that is related to Health & Fitness. I work as a sales assistant at Vitamin Shop and part time Personal Trainer. This is not just a job for me, it is my passion, so I do not have to work a single day! I love lifting weights and living a healthy lifestyle. I can't imagine life without it. I am highly motivated and I believe that hard work always pays off. Stay focused and patient, the results will come. I have been training for 10 years and decided to try competing a year ago. Competing with IFBB has given me a goal to work towards and encouraged me to really push myself. 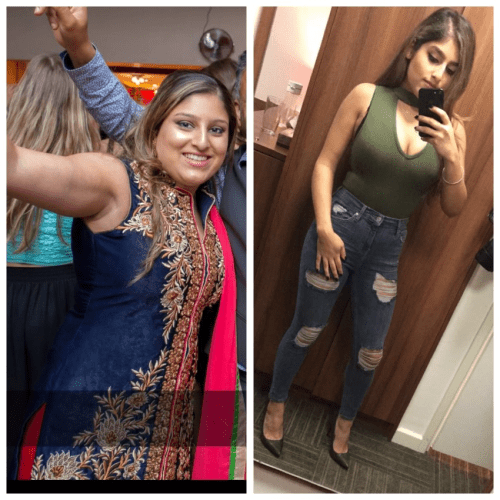 It has also made me realise how important a fit and healthy lifestyle is and I'd like to inspire other people to improve their diet and fitness so they can feel as healthy and confident as possible. With this new aim, I am now working towards becoming a personal trainer. I weight train 5-6 times a week and also practice yoga as often as I can. I love yoga as it is a great way to condition your mind as well as your body. 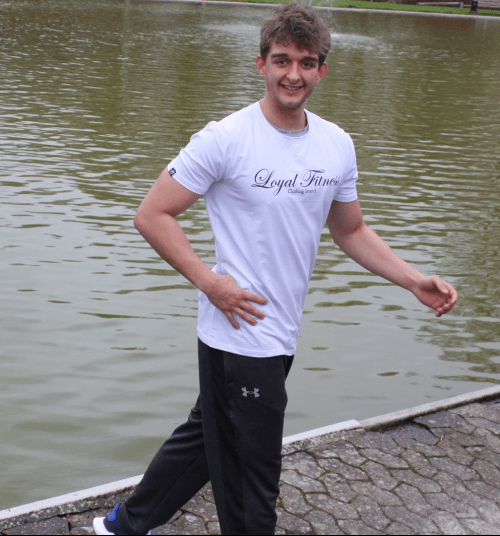 Personal trainer based in London that loves the fitness of myself and my clients. Love doughnuts and equating. Constantly smiling and living the healthy lifestyle with the benefits of being able to travel whenever possible. Fitness is my passion, I don't think I can go through the week without going to the gym. It's a big part of myself. I feel that I am at a stage now where I can guide and motivate others when it comes to fitness and wellbeing. I have gained a lot of discipline and self - love through fitness modeling. 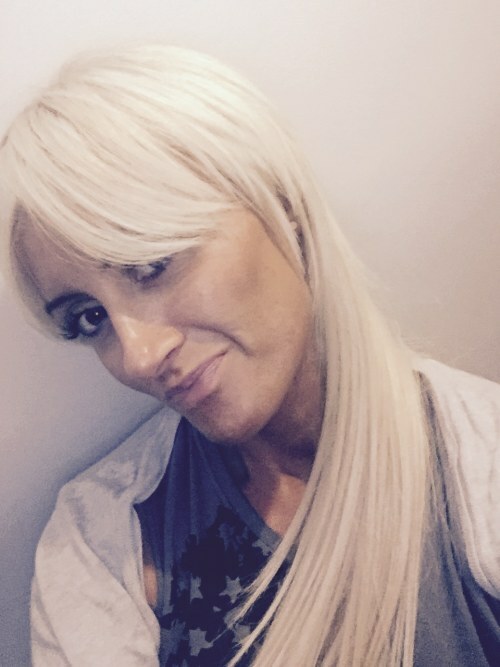 Highly motivated dedicated woman who is passionately reaching my dreams and goals ,also motivating and educating others about importance of healthy living and importance and benefit of training. Hi! My names Kirsty, I am a registered Nurse and in the process of gaining my Personal Training and applied sports nutrition qualification. I live and breathe health and fitness, my work in the NHS makes me see frontline, the importance of leading an active and well balanced life style. Outside of work I am a competitive “body builder” currently in prep for my first show in the figure category of the UKBFF. Before that I competed in wellness and bikini, but never quite fit. Training is the most under utilised antidepressants and as a champion for Mind Mental Health Charity, I am a huge advocate for that. Having had my own mental health issues and being in recovery from bulimia and anorexia, I find social media a valuable platform for motivating others and spreading that message. Fitness is something that I am very passionate about. I am 55 now and it feels as if I am in my 30's. At present I work in retail so it's a real challenge working out a time to train. My mantra is there are no excuses. Training first thing in the morning in my opinion is a great way to get your day started. 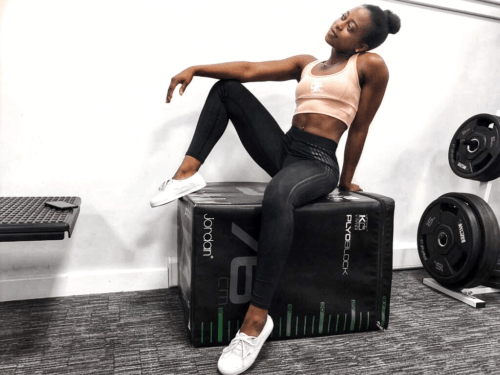 My next step in my fitness journey is to start my personal trainers course and then I can really help and motivate people with their fitness journey. Hi My name is Joe, my fitness and bodybuilding career started years ago when I was teenager hitting the gym a few times a week. I never really knew what I was doing, only recently over the last couple years have I decided to take it more seriously. I now want to share my knowledge with other people who are just starting out or are struggling on their fitness journey. I have been in the fitness industry for more than 15 years. I have a great passion for clean healthy living and love to help and motivate others to a healthier lifestyle but still have fun with it. "When your job becomes your passion, then it's not a job anymore". Promote healthy life style, training and nutrition according your goal and your everyday agenda. Breaking your mental limits is the key to achieve all your ambitions. 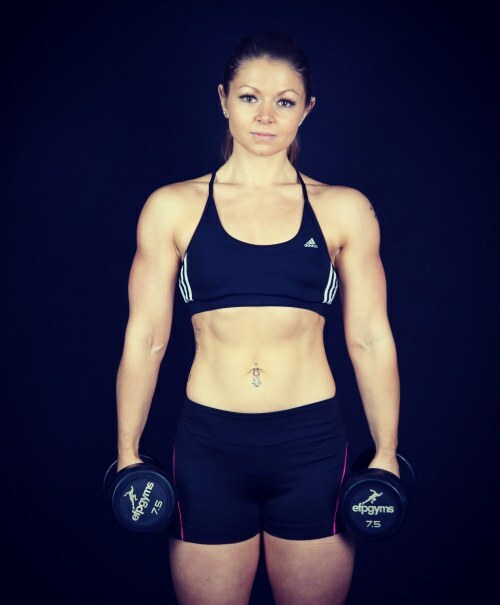 I'm a qualified personal trainer that is working for two gyms at the moment in the Uk. I live in Canterbury, Kent, and I work for Kingsmead and PureGym. My specialty is Calisthenics and dieting and I'm planning to open a youtube channel. 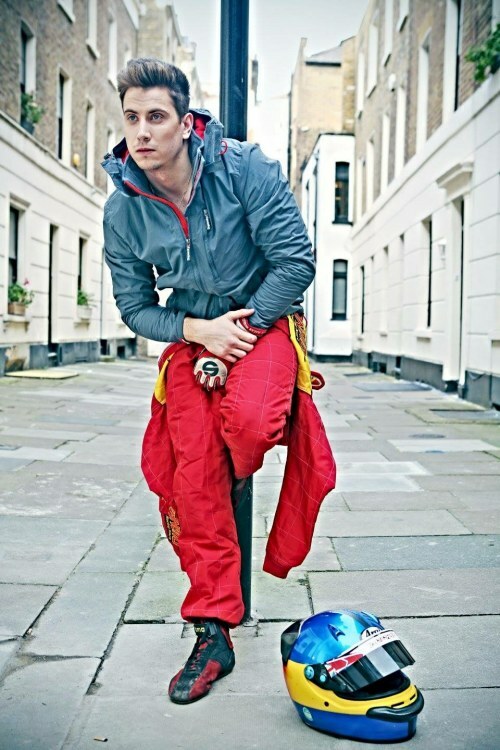 My name is George Forakis I’m from Chios in Greece, but I live in London. I’m 28 going on 18. I come from a strong background of fitness. My father was a Olympian and gold medalist for weightlifting. My uncle is a national footballer who played for Olympiakos. I’m also a national champion of Greece in motor sports. But I recently took up fitness modelling as it motivates me and helps me be the best version of myself. I also work for BMW in the technical development. I have a massive background in several areas in sports. I hope some day I can be an inspiration to the world as many have been for myself. 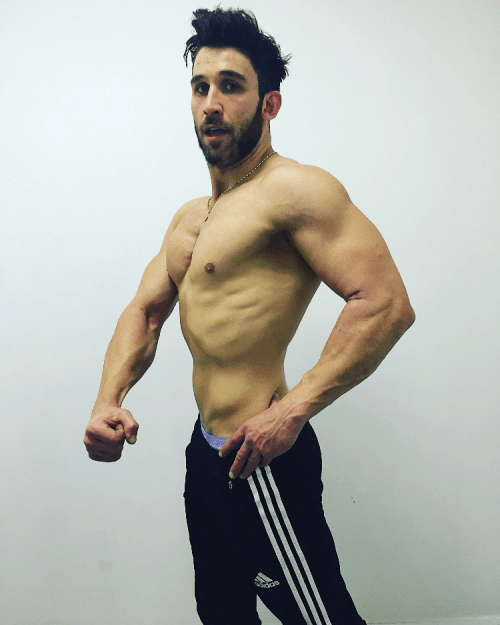 I am a 30 year old male who's an aspiring mens physique competitor, I am currently just starting my 16 week competition prep for my first show of 2018 in may, I have a full time job working shifts.. 12 hour days and nights and still manage to hit the gym everyday so the excuse " I dont have enough time for the gym " doesn't work for me, 100% focused. Hi guys I'm Jake 28 years old. I have been in the gym and fitness circuit around 6 years and have fell in love with it. I feel there's nothing better than learning what your body can do and how you can transform it. I have done a few hobbies in the past as I'm a very active outgoing character but gym has been most consistent of all. I am looking to compete soon. I live a very normal lifestyle, I have a day to day job and gym 4 times a week along with another hobby of mine. I love to have fun and fill my weekends with excitement. I didn't find the gym, the gym found me. 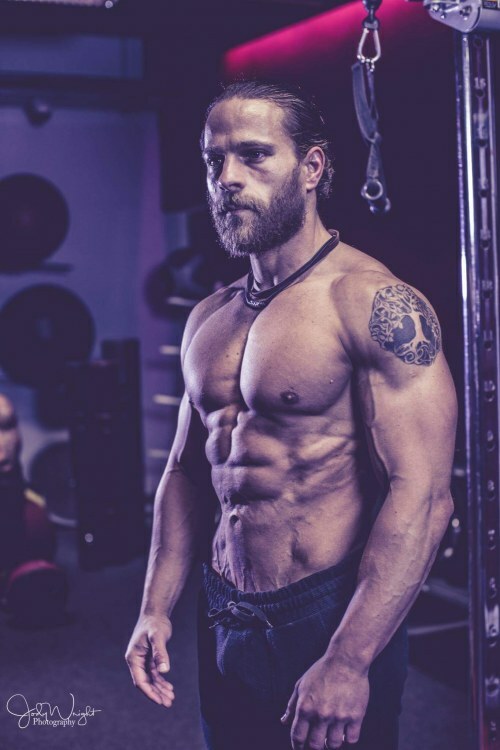 I'm 30 years old and been training for quite a while. I install gym equipment around the UK for life fitness and hammer strength and play football at the weekends as well as running my own team. Fitness in general is a passion of mine as well as healthy eating. After working with an FMC winner in Olly Verrall for a short while the passion has turned into a goal of competing which is what I'm currently training for. Fitness has always been a part of my life from a very young age, started dancing and gymnastics at 2 and 1/5 year old and have taken onto gym and lifting weights 5 years ago. 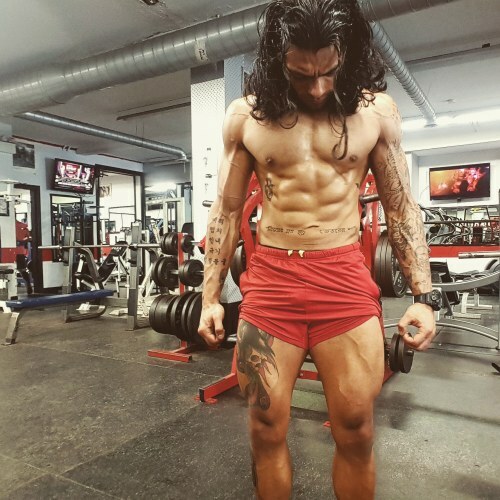 I have always been driven by sports my whole life, starting off with playing football then at 22 began weight training for the best aesthetic physique my body can reach which then became a real hobby for me. This is now what I have been doing ever since. I work as a gym instructor and boot camp coach on weekends as I also have a full time week day job. 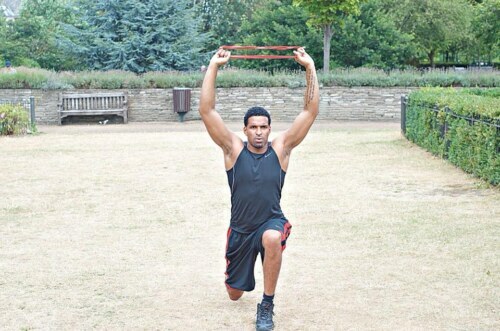 I also do personal training sessions with many clients throughout the week. Along with squeezing 5 sessions a week in for myself to train. I was introduced into sport from an early age of 4 taking part in football and swimming. I then was introduced to tennis from the age of 6 which I then volunteered from the age of 13/14 to be a tennis coach until the age of 16 where I did my level 1 and 2 coaching qualification, After completing my first triathlon at the age of 13 I then joined the local athletics club at the age of 16. Once I finished college at 19 I left tennis coaching and became a lifeguard at the local pool and at 21 I then progressed to becoming a duty manager of the leisure centre. 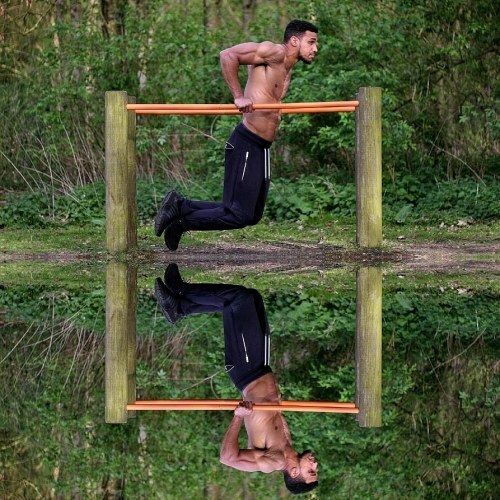 I’m Vishnu Nayar, from Hampshire with a passion for fitness. 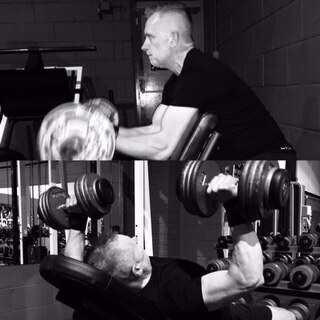 I signed up to a gym aged 12, however only started using weights from 17 years old onwards. To start with for 2 years I used my college gym as it had free access for all students and never looked back ever since. I'm 36 years old, I have started my fitness journey 16 years ago, being underweight and weak. Powerlifting became my passion, and now my PB free squat at a 56.6 kg bodyweight is 130 kg. Competed for my first time last year, I'm self coached and I won 1st place MIAMI PRO BIKINI MASTER, 1st place MIAMI PRO FITNESS MODEL OVER 35, 2nd place UKBFF BIKINI MASTER, 1st place PCA BIKINI TRAINED. Currently in off season , improving for the next PCA SHOWS. My interest in fitness developed about 8 years ago when I first joined the gym. One thing led to another and my passion grew so I got my Level 2 & 3 Personal training qualifications and also decided to give competing a go. I placed first in the Wellness category at the UKBFF Zack Khan Classic in July 2017 and qualified for the British Finals. I pride myself on promoting a healthy and balanced lifestyle and nutrition is a huge part of it. I am a fitness enthusiast who loves to loves to lift weights and I also compete in Bikini competitions. I have always had an active lifestyle. I attended ballet classes from the age of 3 until 25, which when I then joined the gym to kept active. Previously being overweight, I discovered fitness and bodybuilding around 5 years ago and completly fell in love with the sport. After a 2 year break from competing I decided to return on stage and follow my passion/ hobby. I've done 2 competitions with PCA this year : Saxon Classic- 1st Place Bikini Trained : PCA London Muscleworks- 1st Place Bikini Trained and Ladies Overall. Fitness is my passion! Staying in shape and training is therapy for me. There is no goal that cannot be achieved! I'm an active person and always on the go!! Fitness isn't just a hobby for me it's a way of life, it's my passion. 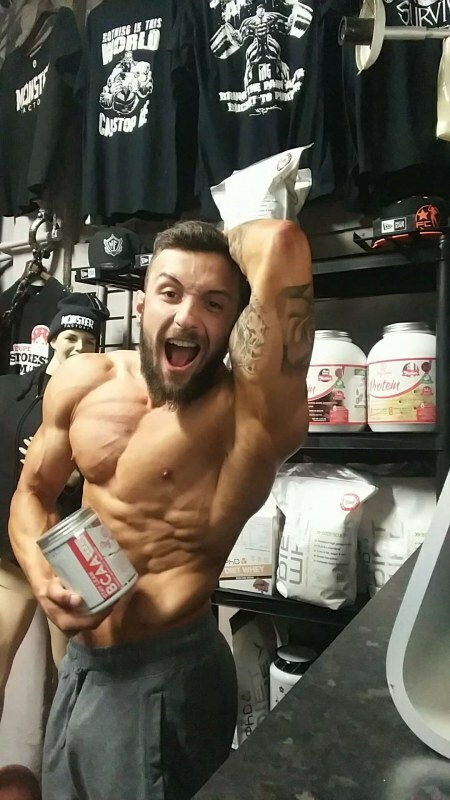 I keep myself fit and healthy and I competed in my first Junior men's physique competition with UKUP at the northern championships, I placed first which I am extremely proud of and this got me an invite to the British finals. In whatever I do I strive to be the best and I always want to better myself. 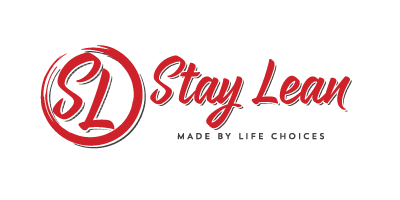 I be believe I'd be a great asset to this company and I would love to work alongside you as it is my everything I believe in for a healthy lifestyle. Eating correctly and keeping fit is the key. I would love to use your products because not only high quality but contain correct ingredients, no nonsense. I'd love to have your support and help as I continue my journey to progress and improve not only me but others. With over 10 years of experience, sports and fitness has always played an important role in my life. Whilst still at School at the age of 15 I was selected for Long Distance Running for the county 'Berkshire'. Later I decided to change my career and in 2006, I qualified and started working as an Instructor and began by teaching a variety of classes to both adults and children. I then furthered my education in 2011 and qualified with Exercise Referral which has given me the ability to work with clients who need rehabilitation and also clients who suffer with medical conditions. Motivated to stay lean and athletic through the year . Interested in all sports,specially Rock climibing ,bodybuilding and cycling . My motto is that Life is too short to live some one else’s dream .i have been working with private clients and I believe the best form of excercise is outdoor cardio and calesthenic mix with weight lifting . I grew up as a chubby child that was bullied throughout school for being overweight, after trying fad diets, I convinced myself I could not lose weight. 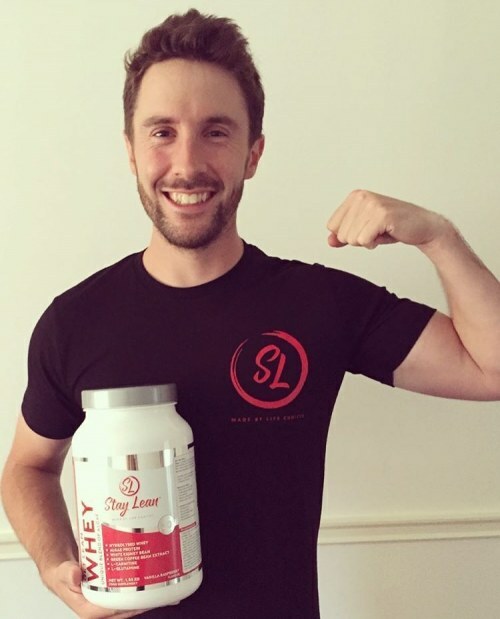 When I got to my late teens I took it upon myself to change my whole lifestyle, I began eating clean and finding clean version of the food that I loved as well as weight training and exercising. To date I have lost over 3 stone and have changed my whole outlook on life. I am a bubbly individual that is always striving to help others, now I would love to help others who feel the way I felt, to change perceptions and show others that eating healthily is not a chore and you can learn to love it. Originally from France fluent in French and English. I am a bodybuilding prep coach dealing with fitness models bikini and Men's physique. Started training 10 years ago and began competing in 2012 and I am now a superheavyweight ukbff competitor. 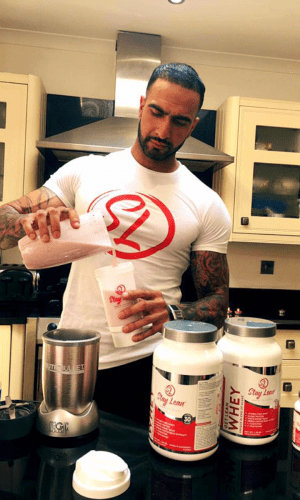 Started team Khalesh and I am now part of the stay lean family. Hi, I’m Pete. 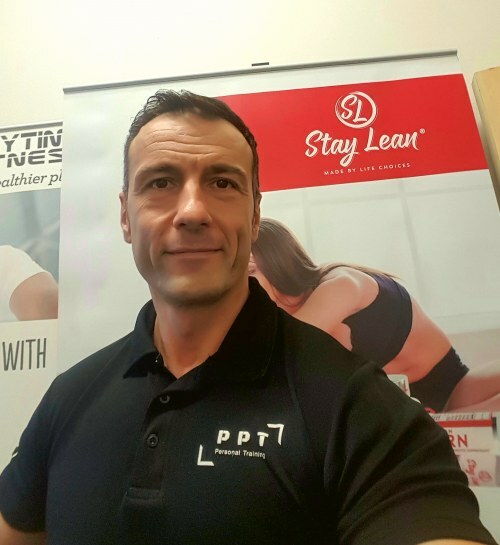 I’m a Personal Training Master with Advanced Gym and Advanced Nutritional Advisor qualiﬁcations. 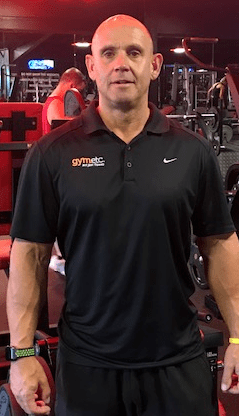 I’ve been running a successful Personal Training business based in Newbury West Berkshire for over two decades now, called Peter Palik Training. 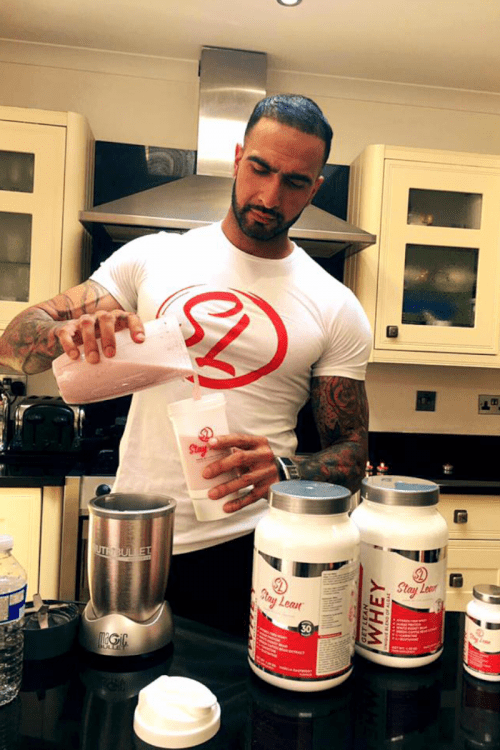 I’m serious about providing outstanding personal training, together with nutritional advice, to ensure my clients achieve the results they deserve. Based in Norfolk and Jersey (Channel Islands), I work as a Physiotherapist, with a passion for the gym and healthy living. For the past 3 years, I have been studying full-time at University and had to find a way to keep active! Throughout the past year and a half, I have focused on weight training, with an aim to compete in the near future. 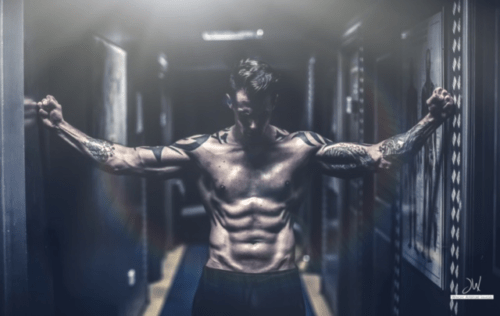 I have also taken additional courses to allow me to teach others the correct way to train for a range of goals, including injury prevention, muscle gain and fat loss! Although I maintain a healthy diet, increasing my knowledge on nutrition is something I look forward to working on in the future. I am a professional tennis coach based in Cheshire in the UK. I have always been passionate about fitness as having to play tennis on a daily basis as a job I need a certain amount of strength and stamina. I coach a lot of children and doing strength and conditioning training can be the difference between a good junior player and reaching your full potential. Originally from Sweden, but I have lived in the U.K. since 2011. Powerlifter who represents GB in their Bench team. Passion is to help clients achieve their goals - everything from - weight loss, strength, tone, confidence, technique etc. My name is Filipe and I'm 34 years old. I'm a personal trainer and a fitness enthusiast. In 2010 I was at my heaviest ever weight and with very low confidence and self esteem. I decided to completely change my lifestyle and work for a better shape and healthier lifestyle. I'm proud of what I achieved when I look back. I know the mental and physical struggle that someone overweight goes through as I walked that road. 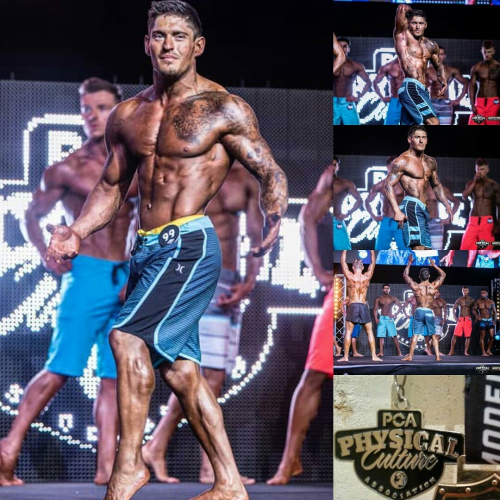 This year in June I achieved a massive goal that I thought impossible when I started, I signed up to compete with the bodybuilding federation PCA on the first timers category. 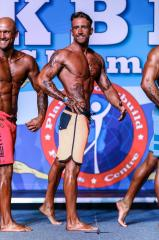 I was 3rd out of 20 competitors and was qualified to compete at the British finals a week later. I was 4th in all UK at the British finals and that changed my life. I realised that anything is possible if you're committed and have a strong belief. Back in 2011 I weighed 19 stone!! and after much soul searching and despair I finally found the motivation to get back to a healthier and fitter self. 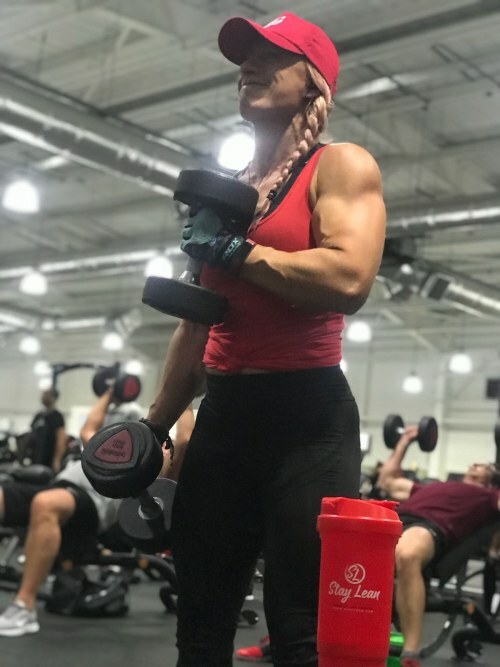 Working and training for over 20 years in the industry and competing as a natural figure competitor, I find I have been inspiring and influential to many! I'm a dedicated fitness enthusiast with 34 years fitness experience/ personal trainer: group exercise coach Owner/ founder of justgirlfun. Working in a busy gym as a personal trainer with over 30 clients. 35 years Personal Trainer & Pro Fitness Model from Essex. I am a former international distance athlete and successful business man, that is an aspiring fitness model. 8 years of fitness and training experience. Quirky and Fun personality. Great healthy baker. 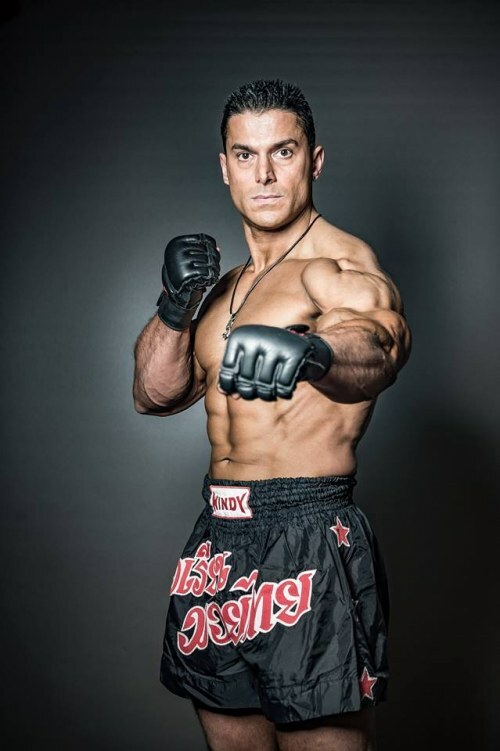 Silvio Simac, aka Joe Maska ( 21 November 1973 ), is an actor and martial artist!